The Lewiston Tribune’s year-long effort to shine a spotlight on the organizations and their people who contribute so much to the economic vitality of the Lewiston-Clarkston Valley is rolling on. 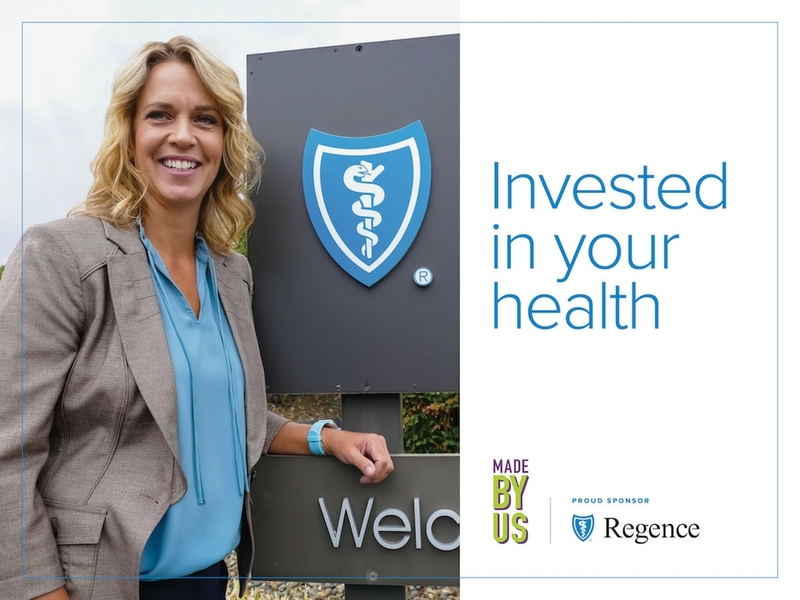 As the third quarter of 2018 nearly wraps up, it’s once again Regence BlueShield of Idaho’s turn to take center stage of the campaign and to acknowledge the professional and community contributions of one of its remarkable employees. This quarter, Regence is pleased to share the story of Angie Blewett, its director of Claim Services, who has been with the company for 28 years. While her job is highly demanding, she makes time to make a difference with important causes within the community. She and her family also fully engage in the many outdoor recreational opportunities the area has to offer. 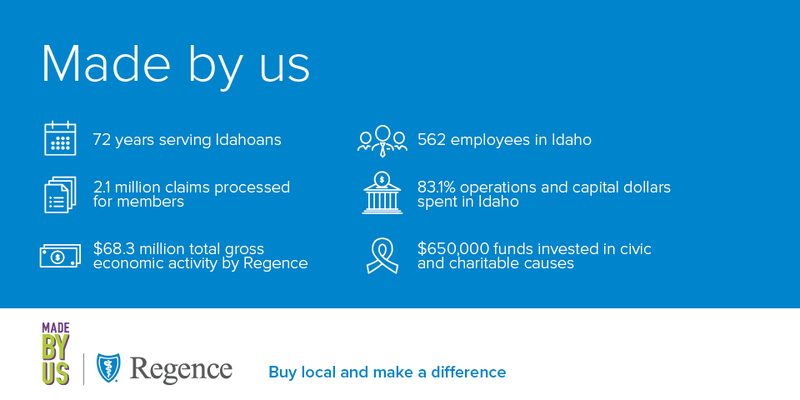 As a made-in-Idaho company that’s been proudly headquartered in Lewiston for more than seven decades and stands as one of the community’s top-ten employers, Regence takes part in the ‘Made by Us’ effort because it advances common goals of regional economic stability and community betterment. Regence will be featured in one more campaign run in the Lewiston Tribune and Moscow-Pullman Daily News this winter as Made by Us continues. Read more about Angie’s story in the Lewiston Tribune.